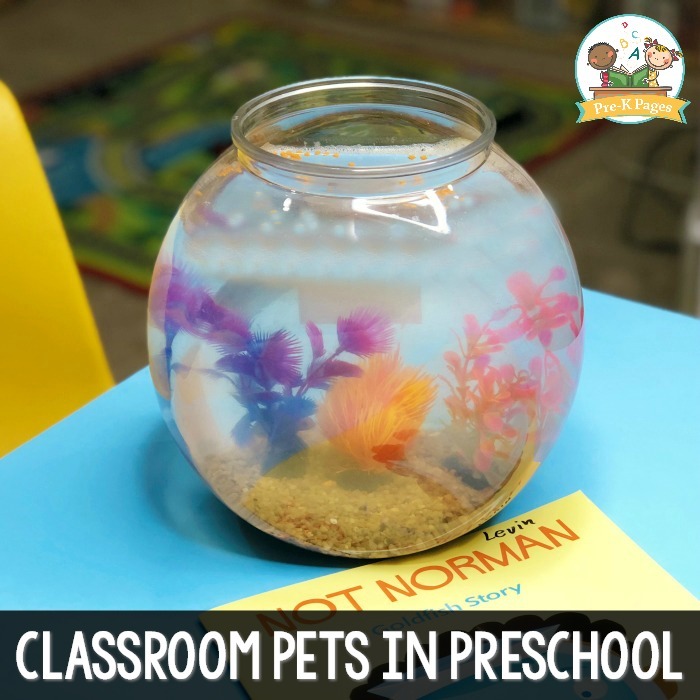 Classroom pets may seem like a lot of extra work and responsibility to some, but the truth is that having pets in the classroom has many educational benefits for young children. Caring for a pet can help young children develop important social-emotional, oral language, science, math, and literacy skills. 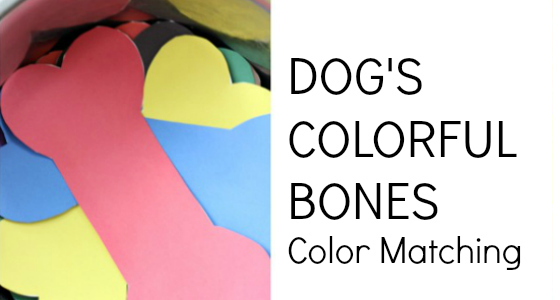 Caring for a pet can help young children develop empathy. 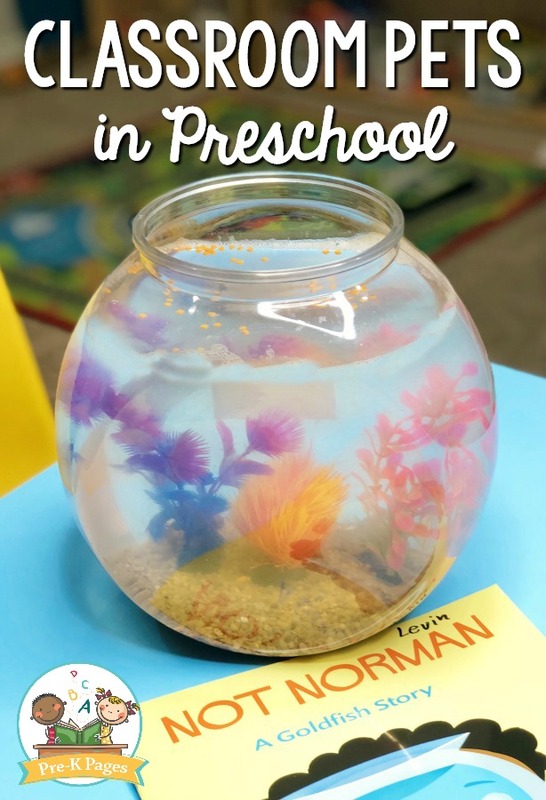 As they help take care of and feed your classroom pet, they will start to become more aware of the feelings and needs of others – a big step for little ones! Providing your students with a real world experience such as caring for a live animal is also a very effective way to teach responsibility. 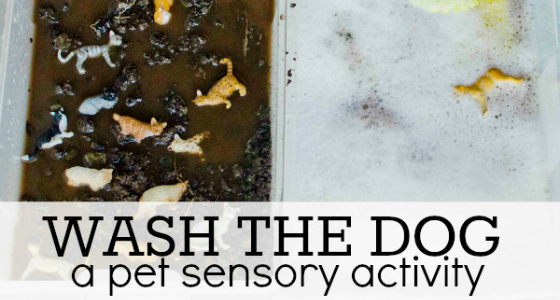 You may even want to create a classroom job where students take turns feeding and caring for your classroom pet. 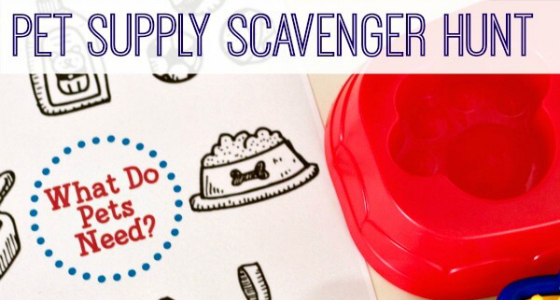 This is sure to be the coveted job in your classroom! 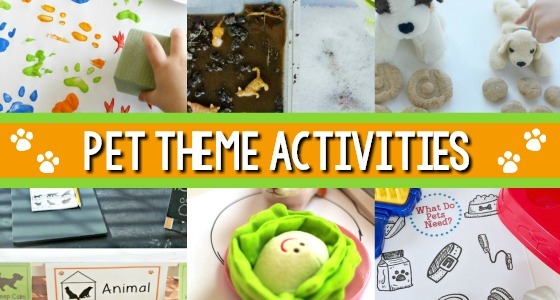 There are so many different types of pets to consider for your classroom. Before you choose a class pet you’ll want to weigh all of your options carefully. 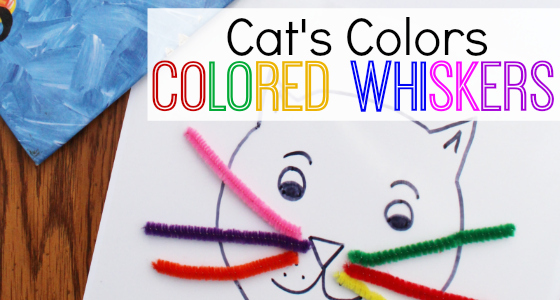 These are some of the most popular classroom pets for preschool. Many teachers choose hermit crabs or Betta fish because they are very inexpensive and easy to care for. Guinea pigs are also popular because they can actually be held and touched by the students. The act of holding another living thing can have a very calming and soothing effect on young children. You can purchase your pet from a pet store, or you can ask your local community on Facebook if anybody has a pet they are looking to re-home. There are also grants available for U.S. and Canadian teachers who want to get started with a classroom pet. 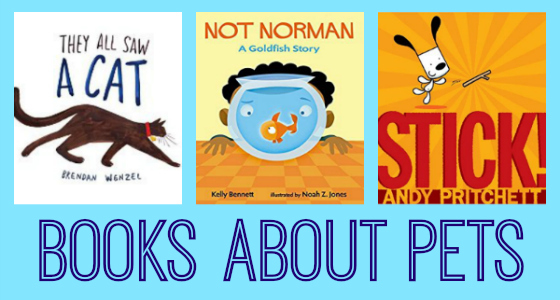 Picture books are the best way to introduce almost any concept in an early childhood classroom, and pets are no exception. 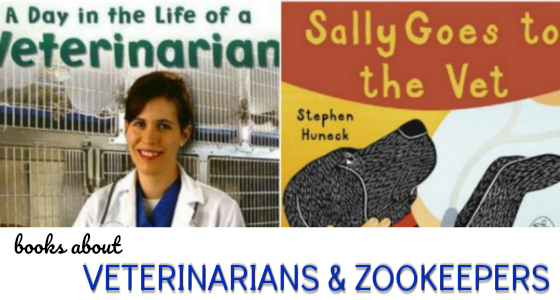 Read one of these books above and invite your kids to discuss the different pet possibilities for your classroom. After you’ve chosen your class pet, invite your students to help you name the pet. 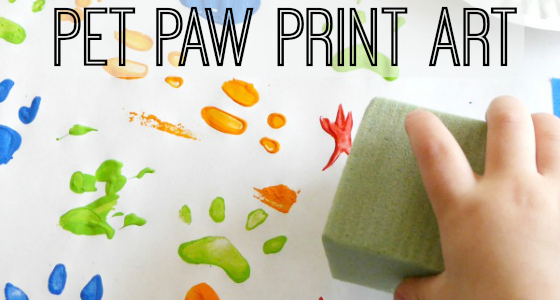 Start by recording the children’s name suggestions on chart paper, then narrow the choices down to two or three. 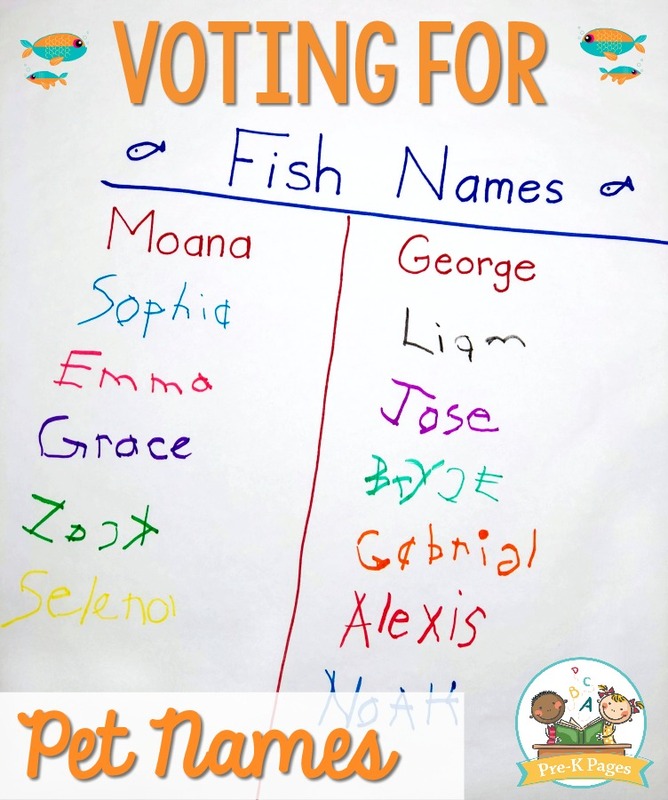 Next, write the name suggestions across the top of a piece of chart paper and invite students to “vote” by writing their name below their favorite choice. 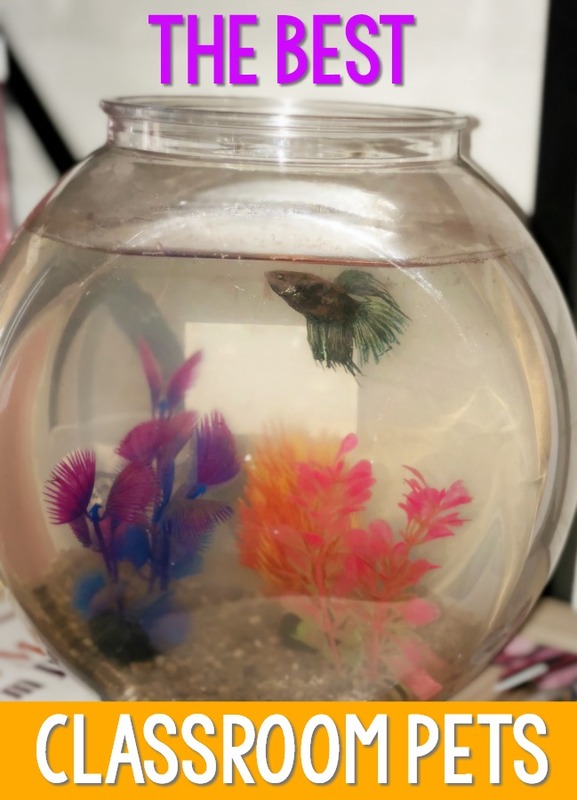 Having classroom pets can be a big responsibility, it’s important to think carefully before making the decision to get a pet for your classroom. Does your governing agency (program, licensing, district etc.) allow pets? 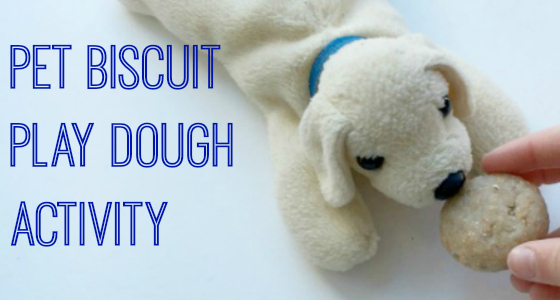 Do you have any students with allergies to certain pets? 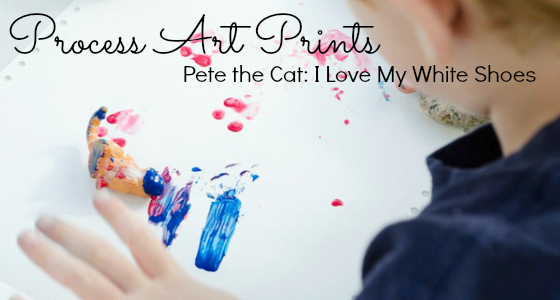 Are you willing to care for your pet on weekends and school holidays? What will happen if your pet gets sick and needs to be seen by a veterinarian? 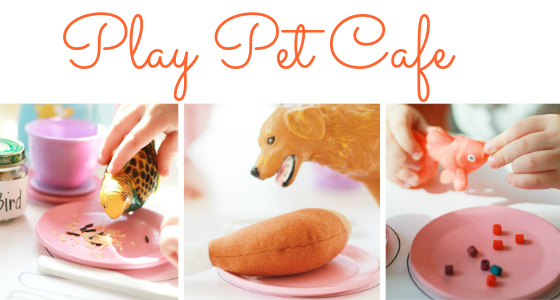 Who will pay for the pet’s food and accessories? 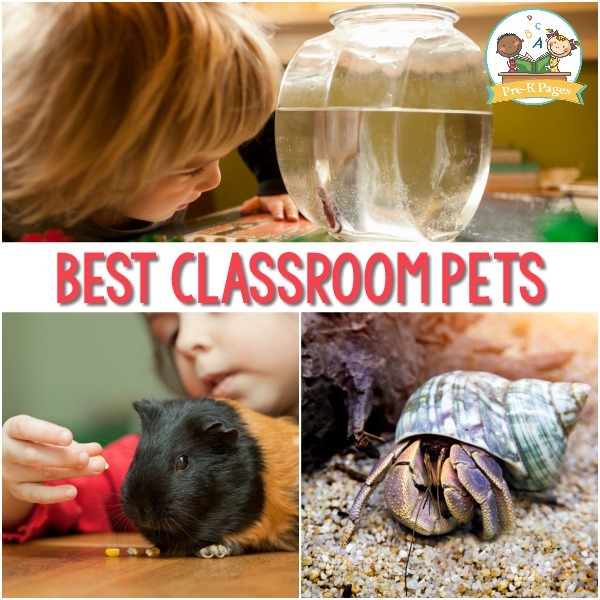 When you know and understand all of the different aspects of having a classroom pet you’ll be better prepared to make the right decision for you and your class.